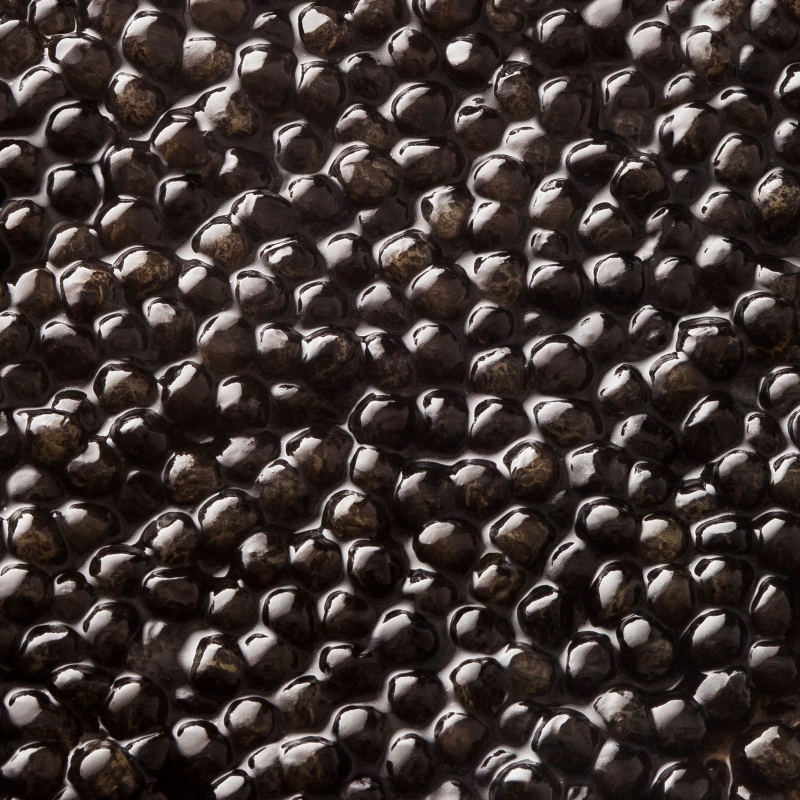 Caviar from sturgeon "Acipenser Transmontanus". 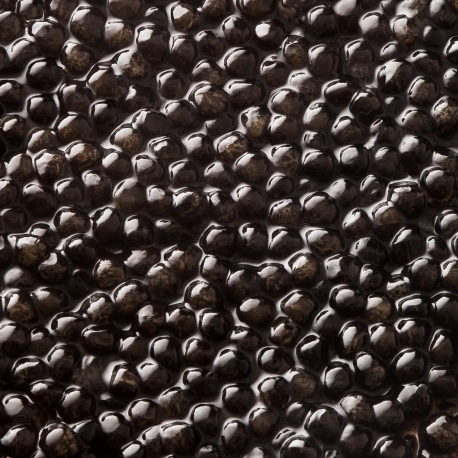 The species surprises by the size of its grains. The signature of Iranian craftsmen who came to Italy to pass on their knowledge. Buttery savours with underwood notes. 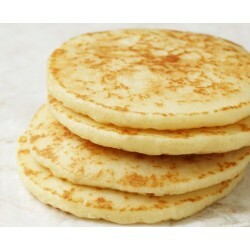 A subtle and melting fat. 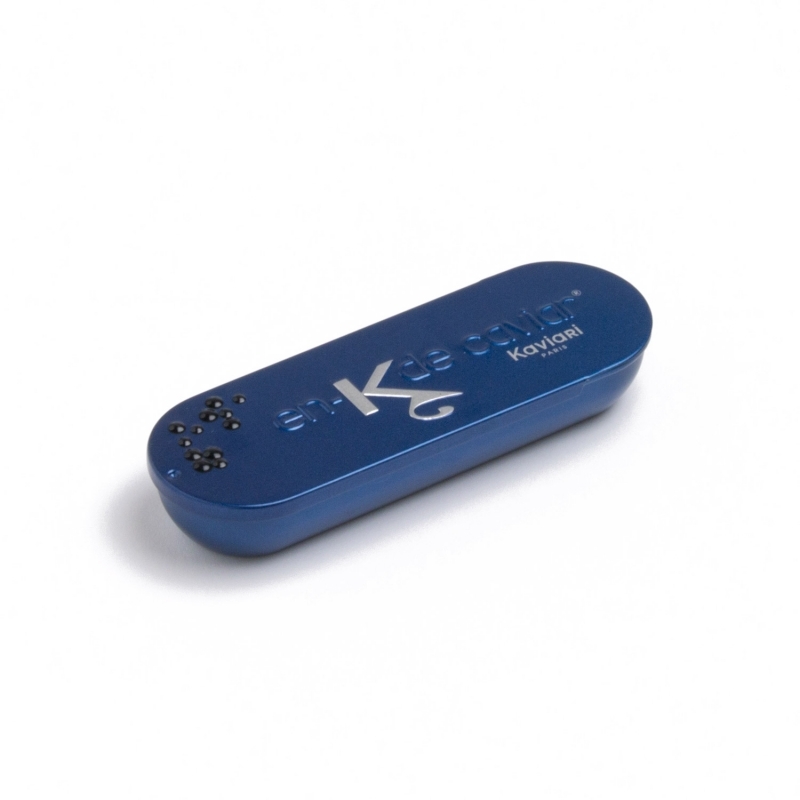 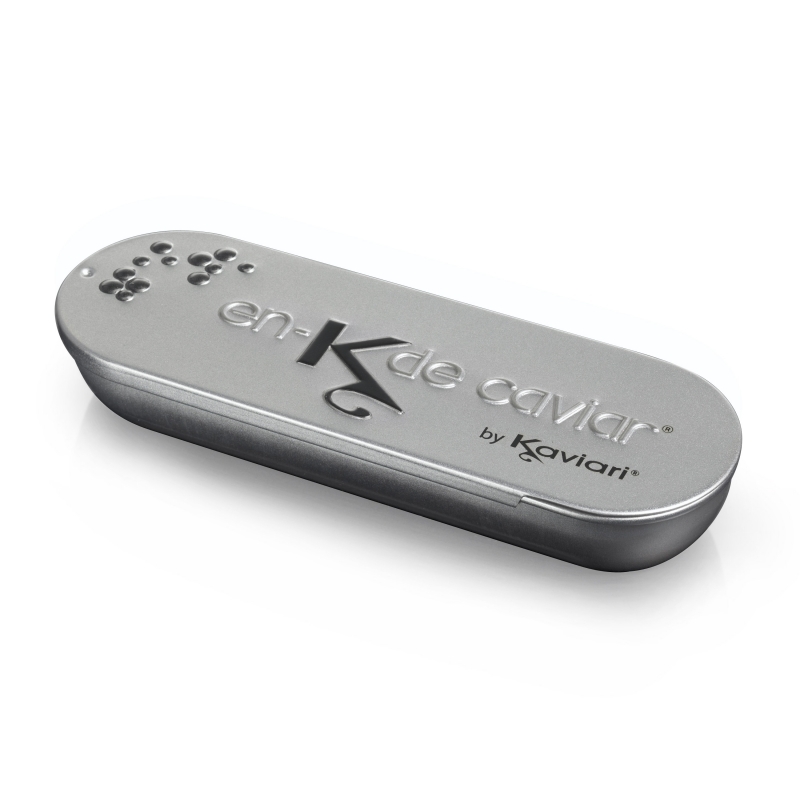 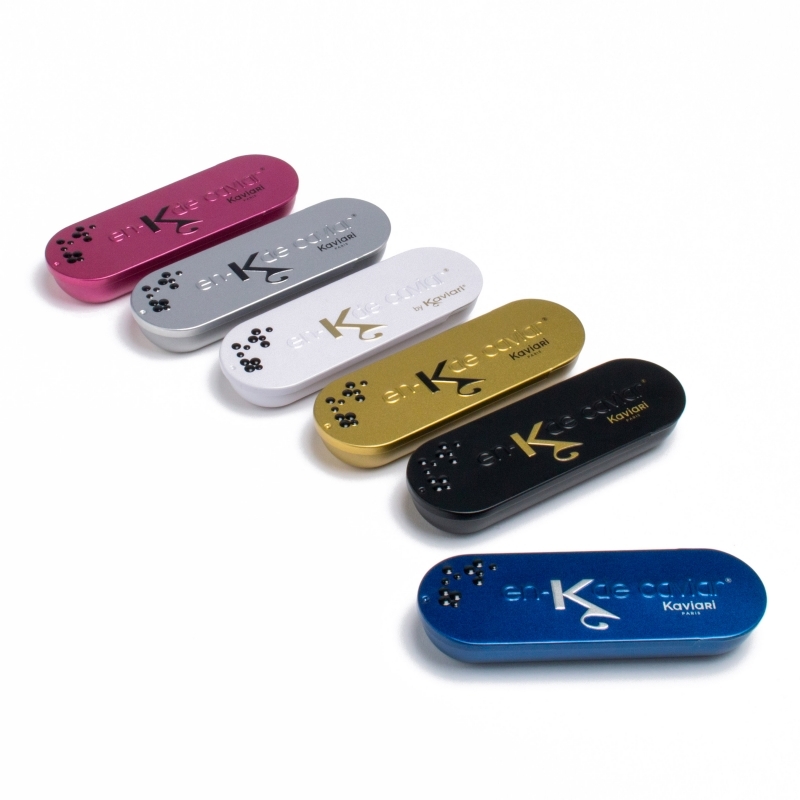 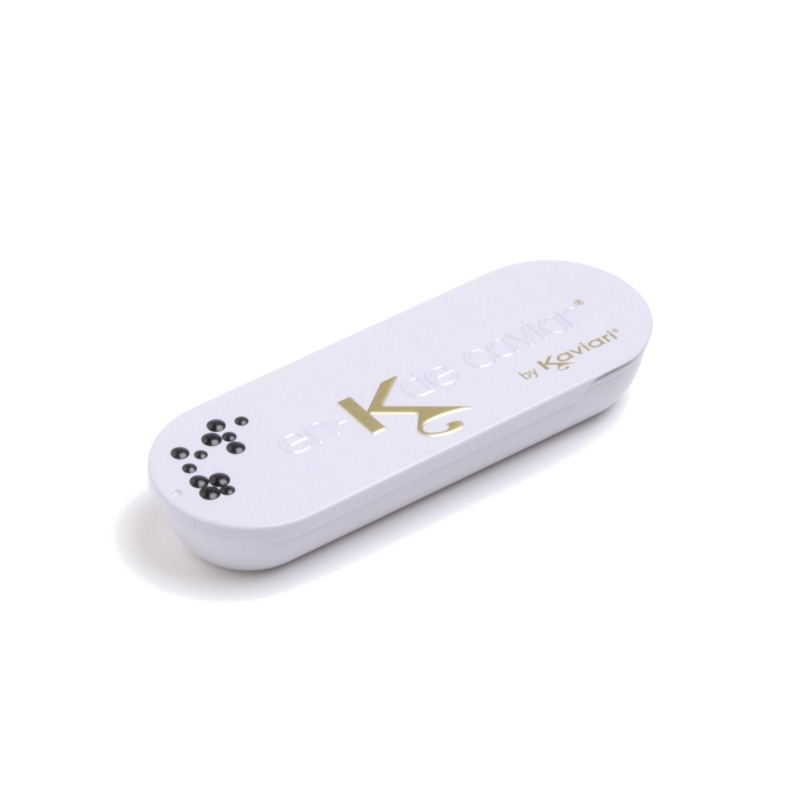 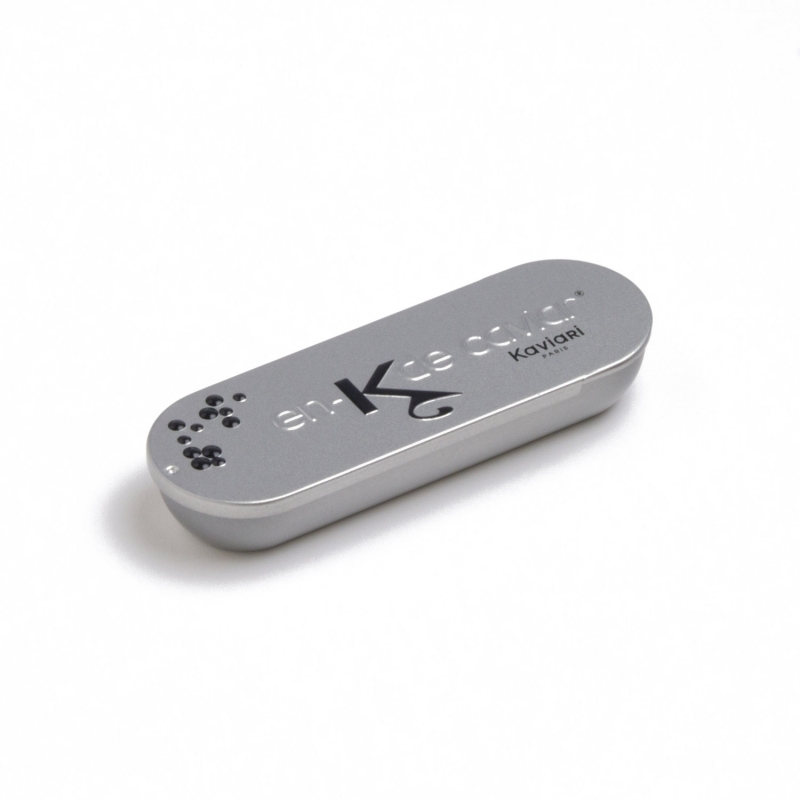 Useful recommendation: the in-K of caviar® is an unusual box containing 15 grams of caviar with a tasting spoon. Tasting suggestion: just as a snack, en-k de caviar is a chic and colourful tin to enjoy on the go, at anytime of the day.